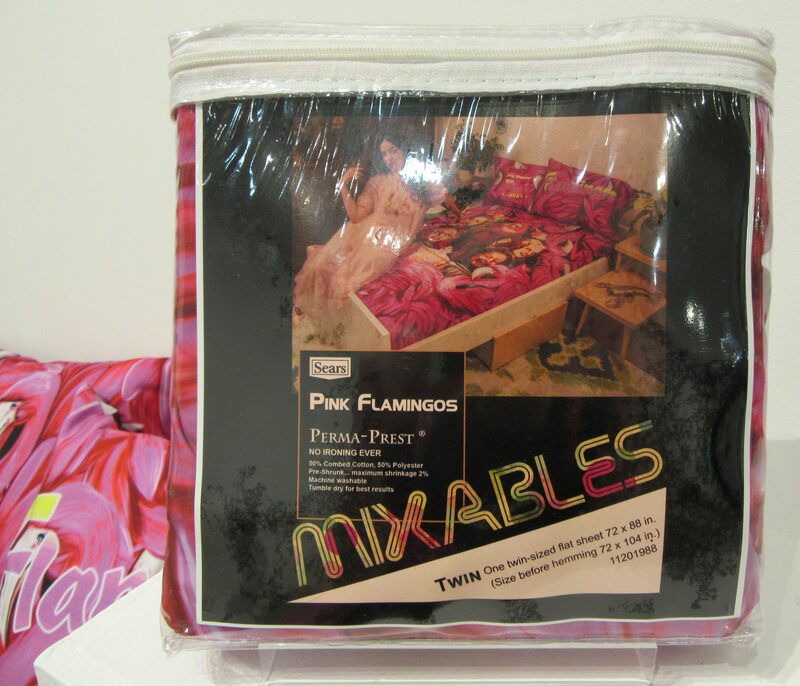 Sears & Roebuck released this colorful set of Pink Flamingos bed sheets in 1972, and it mysteriously disappeared almost as quickly as it hit store shelves. The sheets were made available two weeks prior to the release of the film, and within two months they were nearly impossible to find. Sales records indicated that only 500 to 800 units were sold nationwide, though Sears reports that over 5,000 units were actually produced. Where did all of the missing bed sheets end up? No one really knows, but it is speculated that they were pulled from shelves and junked by retail biddies who objected to the content of the film. Each set contained a fitted sheet, top sheet and two pillow cases. 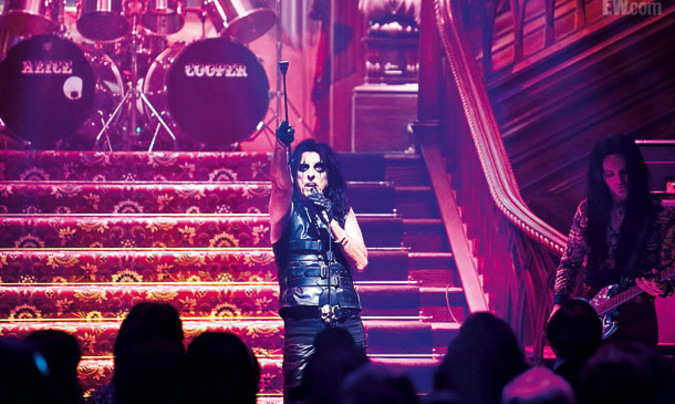 It’s not exactly a secret that singer Alice Cooper has a small part in the new Tim Burton film version of the 1970s Gothic TV Soap Opera Dark Shadows. What I didn’t know until I saw the film yesterday is that it’s not just Cooper but the entire original band called Alice Cooper that’s recreated for several scenes taking place during a ball at the Collin’s family mansion, Collinwood. For these scenes, Alice fronts a group of actors who mime to the band’s hit “No More Mr. Nice Guy” as well as the fan favorite “Ballad of Dwight Fry” from 1971’s Love It To Death. I must say that Burton did a terrific job of casting actors who look remarkably like original band members Glen Buxton, Mike Bruce and Dennis Dunaway (see photo above). And while the actor playing drummer Neal Smith is mostly hidden behind Alice during the performances, at least he appears to have Smith’s trademark long blond hair. Worleygig.com has learned from a source inside the Alice Cooper camp that the concept of giving the audience an authentic, 70s-era Alice Cooper Band experience is owed not just to Tim Burton but also primarily to Johnny Depp (who must be a fan) and Burton’s team executed it beautifully, and as well as they could given the infinitesimally brief amount of screen time given to anyone other than Alice. 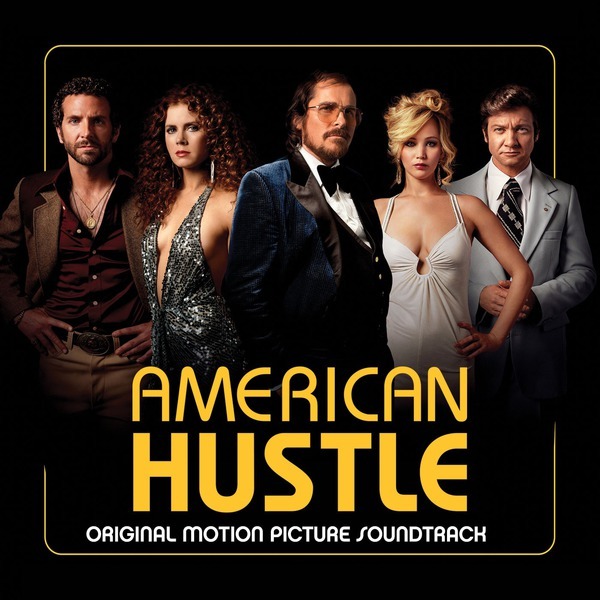 It is certainly a deserved homage to one of the most innovative and enduring American bands of the seventies. What makes this story even more interesting though is the fact that Cooper’s former band mates (who were all inducted into the Rock & Roll Hall of Fame in 2011) apparently had no idea they were being represented in the film. Apart from being aware that Alice had a cameo in Dark Shadows, drummer Neal Smith told me on the phone that Alice hadn’t offered him any details on the part and that he was hearing about the entire original band being represented in the film for the first time from me. One might think that with the Hall of Fame induction last year, Cooper would consider that having their likenesses portrayed in a major motion picture would be newsworthy to his former band mates. But then again, why would he. Overall, I really loved the film, even though I was expecting to be disappointed, and thought the Alice Cooper band bits were lots of fun, “No More Mr. Nice Guy” being my favorite song from the original band and all. it Have you seen Dark Shadows? If so, what did you think? Guitarist Ronnie Montrose celebrates his 63rd Birthday today. Montrose was one of my favorite artists of the seventies, not only for awesome songs like “Rock Candy,” “Bad Motor Scooter” and “Rock The Nation” by his own eponymous band, but for his guitar playing on one of the most enduring anthems of 1972, Edgar Winter’s “Free Ride” – which was a phenomenal hit and a just great song. Happy Birthday Ronnie! 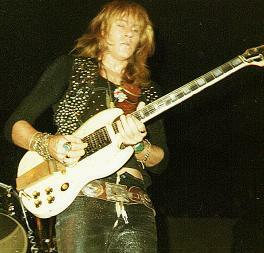 Former Guitarist for the band called Alice Cooper, Glen Buxton, was born on this day, November 10, in 1947. What a shame that Glen isn’t alive to see the entire original band (not just Alice, thank God) inducted into the Rock & Roll Hall of Fame later this year. On This Date, October 23rd in 1972: Filming began for the British film That’ll Be the Day, a coming of age story set in the late 50s / early 60s starring David Essex (of “Rock On” fame) and Ringo Starr, with Keith Moon in a memorable, drum playing cameo. 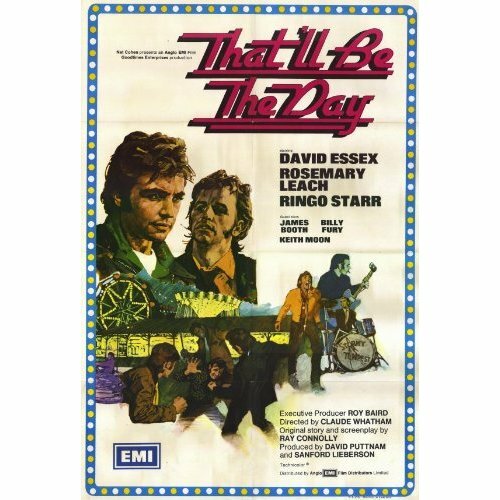 That’ll Be the Day is a fairly bleak look at life in post-war Britain and, more importantly, the central character, Jim (David Essex) isn’t a very nice guy. But if you’re a fan of The Beatles, this film is a fascinating re-creation of the environment in which they and the entire British Invasion came of age. Of further interest to fans of The Beatles and The Who, the film is somewhat based on the early life of John Lennon, and Pete Townshend wrote the song “Long Live Rock” for the soundtrack. That’ll Be the Day has never been released on DVD but you can stream it online if you subscribe to Netflix. 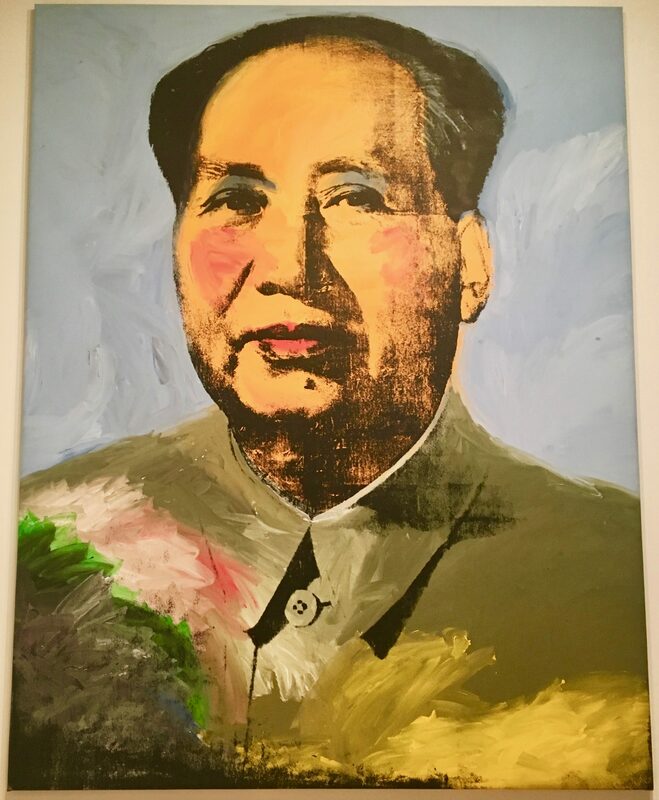 The story moves a little slowly, but it is worth checking out.